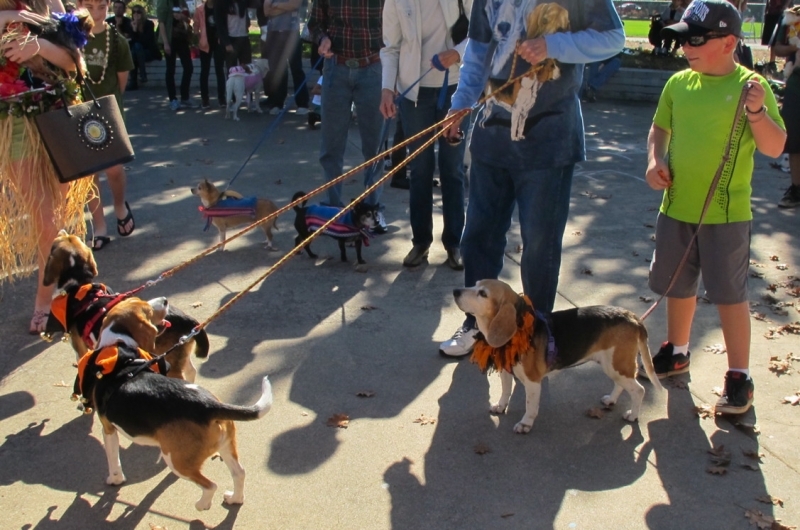 A crisp, sunny autumn day — what a perfect afternoon to host our inaugural Dog-O-Ween! 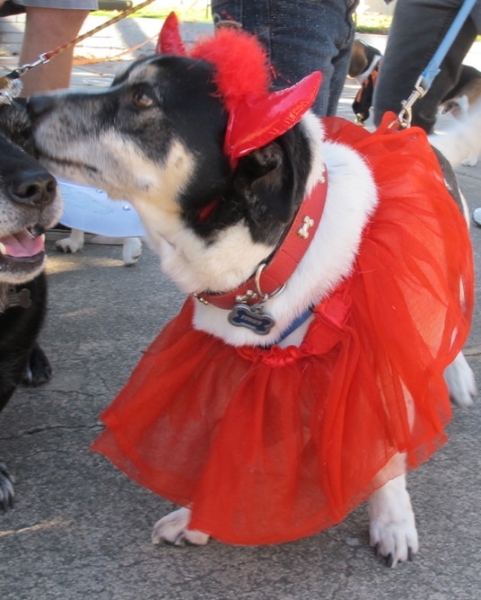 Last Saturday, October 26th, FoPAAS held the very first of our annual Dog-O-Ween fundraising events. 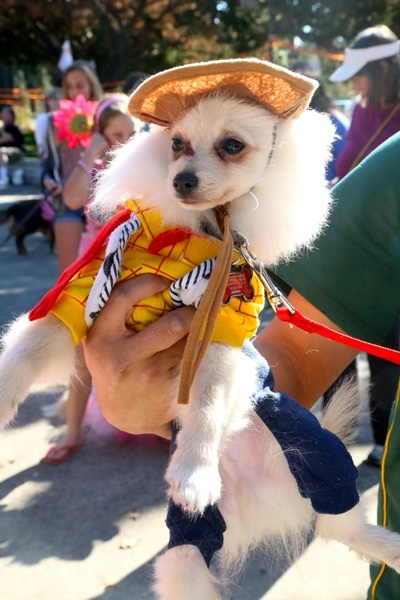 The sunny day was much improved by the cheery, festive atmosphere emanating from the Bowl at Rinconada Park, where Dog-O-Ween was held. Happy barks and yips of the numerous participants could be heard interspersed with the merry chatter of the participants’ owners. 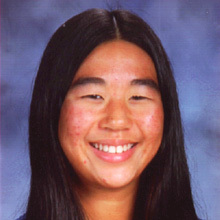 The brainchild of Kristen DeStafano, FoPAAS’ Paly High School Youth Board Liaison, Dog-O-Ween featured dog costume contests, a theme that coupled well with October’s Halloween festivities. 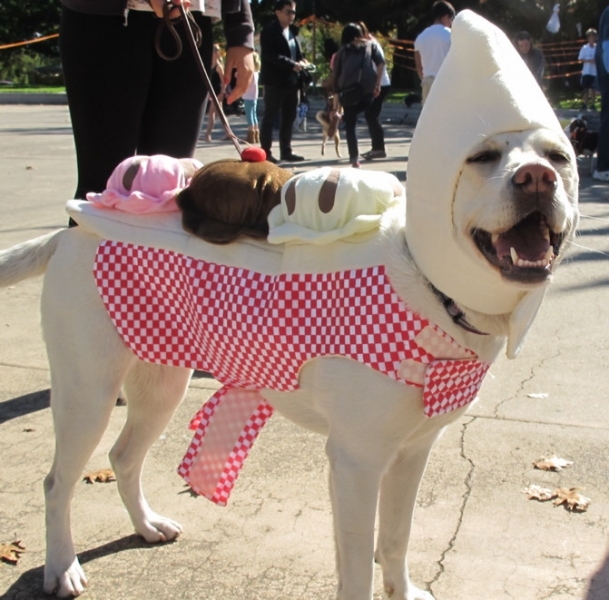 The attendees dressed their dogs up in their clever Halloween costumes, and some owners wore their own getups as well. 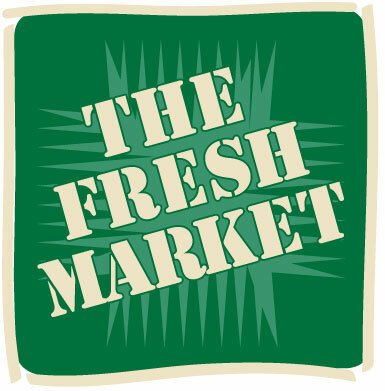 Participants could enter five contest categories: Scariest Dressed, Best Family Theme Dressed, Best Couple Costume, Best Dressed, and Cleverest Dressed. 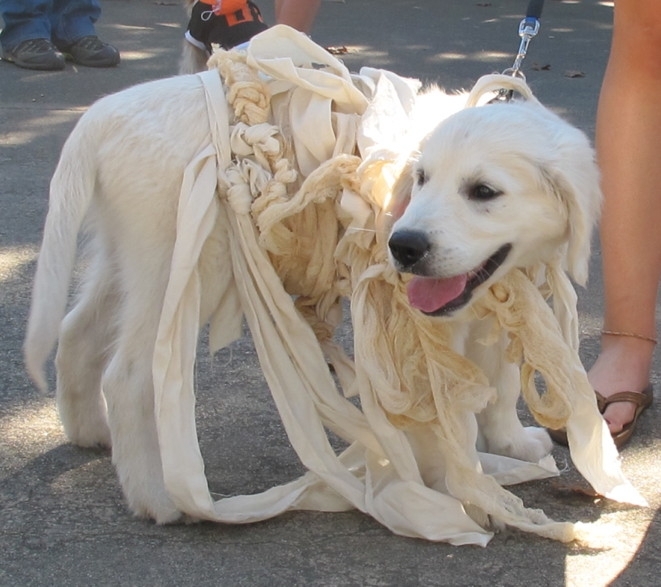 Attendees could also enter the Dog-O-Ween raffle, for which there were twelve drawings and prizes. Also available at the event were goodies and treats for owners and pets alike. FoPAAS booths offered dog treats, collars, and catnip toys, all home-made, as well as FoPAAS T-shirts, Emergency Animal Notification stickers, and dog licensing forms. The Pet Place, one of Dog-O-Ween’s sponsors, also hosted an information booth of their own. 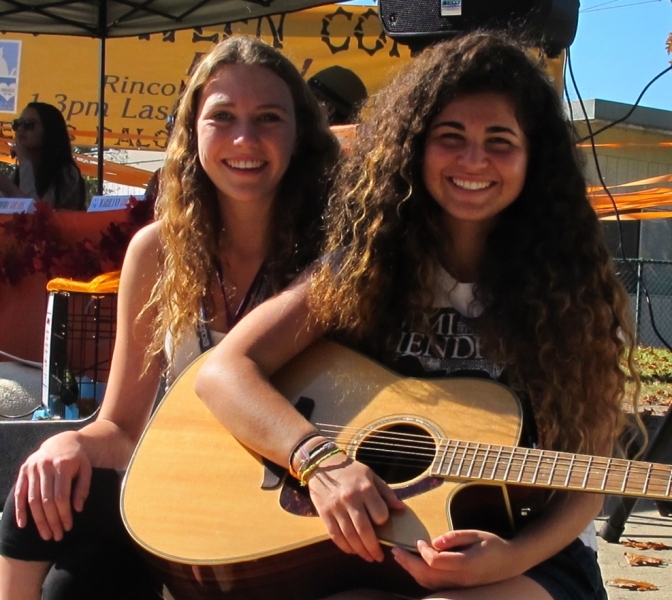 The event was kicked off with an outstanding acoustic performance by the Paly High School student band, Remi and Chloe . After the crowd had had ample opportunity to enter the raffle, DeStefano drew the first ticket: Zoë Limbrick was the lucky winner of a $25 Pet Food Depot Gift Certificate. Then, the party really got started with the first costume contest. DeStefano boosted the festive spirit by enthusiastically introducing each contestant, then turned it over to the five judges, Lydia Kou, the founder of Quakeville and an Alain Pinel realtor, Marilynn Goldberg, a dedicated Dog Yenta, Carole Hyde, the Executive Director of the Palo Alto Humane Society, Rhonda Abrams, Columnist for USA Today and owner of PlanningShop (a publisher of content for entrepreneurs), and Maggie Schoenholtz, a Manager for the City of Palo Alto Aquatics. Although obviously having difficulty favoring one contestant over all the other adorable costumes, the judges were clearly enjoying themselves, engaging in lively but friendly debates. 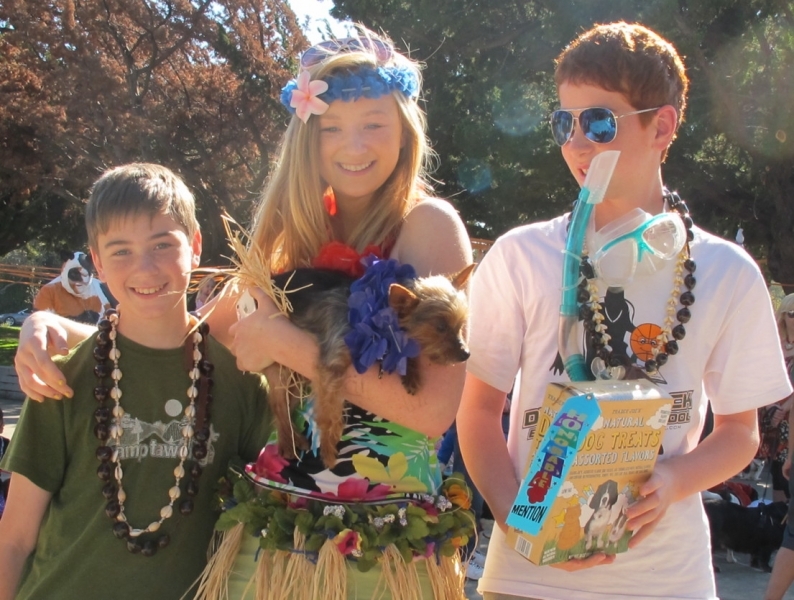 For each contest category, one winner was awarded a Samyama Yoga Center Journey 5 Gift Certificate and a box of dog treats, donated by Samyama and Trader Joe’s, and an honorable mention also received a box of delicious dog cookies. Looking into the Bowl was a quirky but adorable sight. There were mingling Mexican dancers, alligators, Giants fans, footballs, angels, clowns, crossing guards, cows, skiers, and even a Superman, all enjoying the warm autumn day. A seriously spooky Halloween music track gave the venue a festive air, while the smiling faces of all the FoPAAS board members, volunteers, judges, and attendees brightened up the day even more. 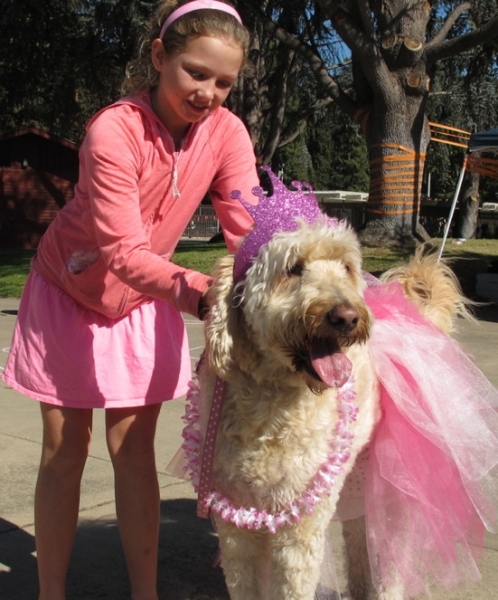 And even though admission to Dog-O-Ween was free, FoPAAS reached their goal of raising over $500 for Palo Alto Animal Services (not including the generous donations from our many sponsors, totaling three times the amount raised at the event). Most of the donations rolled in from attendees purchasing raffle tickets, but the home-made goodies were also a hot topic. 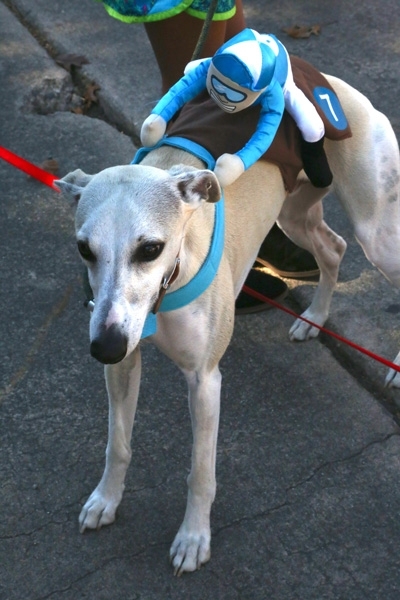 Much to the delight of FoPAAS, Dog-O-Ween proved to be a reputable success. 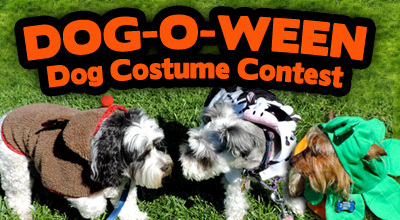 The money raised at Dog-O-Ween will go toward Palo Alto Animal Services projects, including replacing gravel in the dog run with artificial turf, renovating the cat cages, building a new roof over the dog kennels to prevent flooding, providing low-cost spay/neuter vouchers, and creating a program that will benefit senior animals. Aside from the visible smiles and audible laughter radiating from the Bowl, numerous attendees came up to FoPAAS board members to commend us for our auspicious event. 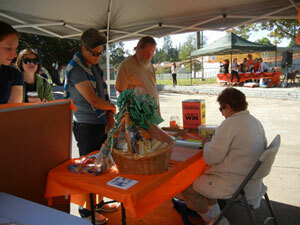 Many were delighted at winning raffle and contest prizes, while others simply enjoyed the festivities. 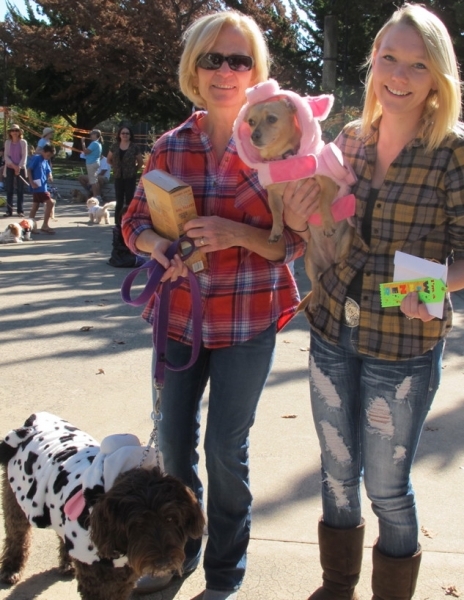 Dog-O-Ween proved a profitable outing for both dog and owner, as the canines loved meeting and greeting new friends. 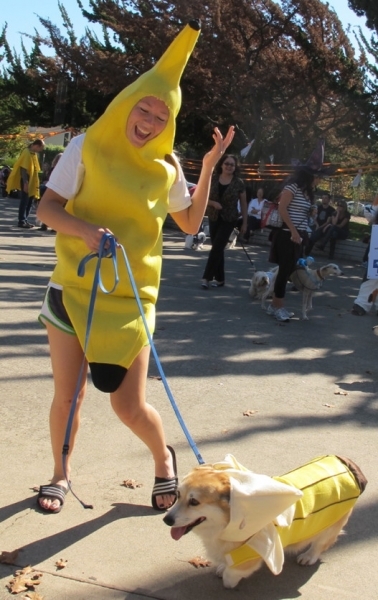 “This was just so fun, my dog loved it,” commented one attendee. The judges arguably had the best time, as they all left the event laughing and thanking FoPAAS for inviting them. “I had so much fun, just seeing all of the costumes!” one judge remarked. 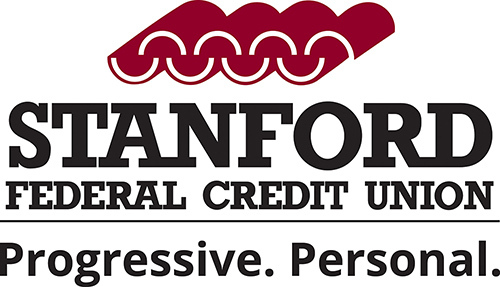 Thanks again to all of our generous donors and sponsors!